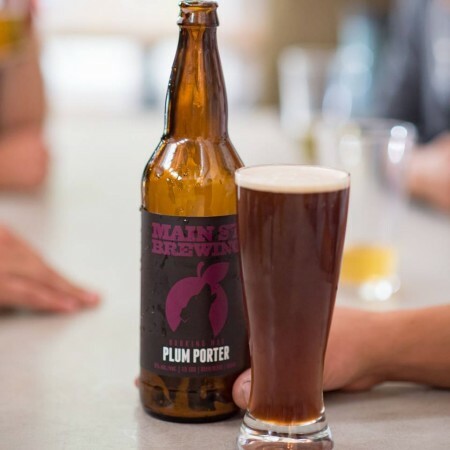 VANCOUVER, BC – Bring Your Porter to the Slaughter reports that Main Street Brewing has announced the release of a new seasonal beer. This brown porter has a complex malt bill, including crystal, brown and chocolate malts, along with golden naked oats, for caramel, grain and chocolate flavours. Generous plum additions give this beer a rich, fruity flavour and aroma. Barking Mad Plum Porter is available now in the Main Street Brewing taproom and retail shop.